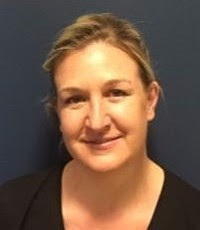 Injury risks and prevention presentation, question and answer session - 6:00 to 7:00 PM 20th March..
Anne-Marie Montgomery, is a Titled Sports Physiotherapist with a special interest in tennis injuries and adolescent health. She was Head Physiotherapist of the Australian Open for 10 years, travelled for 6 years on the World Tennis Tour with the Australian Davis and Fed Cup players, and more recently has worked privately with some of the biggest names in tennis. Anne-Marie opened 'physio4athletes (physio for all)' at the Boroondara Tennis Centre in December 2017. Physio4athletes, St Kilda Road Melbourne has been a staple in Melbourne for the past 10 years, and a highly regarded multi-sporting clinic. Anne-Marie enjoys working with developing tennis players and their coaches to achieve the best performance outcomes for the players as well as maintaining healthy bodies especially during a time that can be problematic due to growing and ever-changing bodies. More recently Ryan Harris has joined the practice. He has a longstanding interest in the treatment of athletes which stems from his own extensive participation in sport. Of particular interest to Ryan is the prevention and treatment of lower limb injuries, especially management and treatment of the knee after his own rupture and full recovery from an ACL tear in 2017. We look forward to meeting the parents and players at the upcoming information night. We will discuss common causes for tennis injuries during the adolescent years, as well as strategies used to avoid these injuries or to assist in recovery. 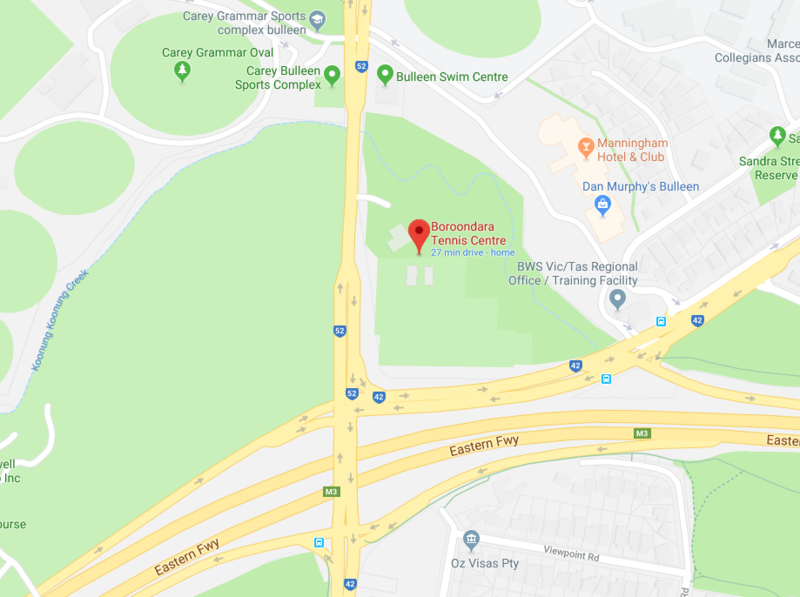 Only available to Current Boroondara Tennis Centre Clients. Maximum of only 50 people so please register your interest ASAP. Gold coin donation for Brest and Prostate Cancer.